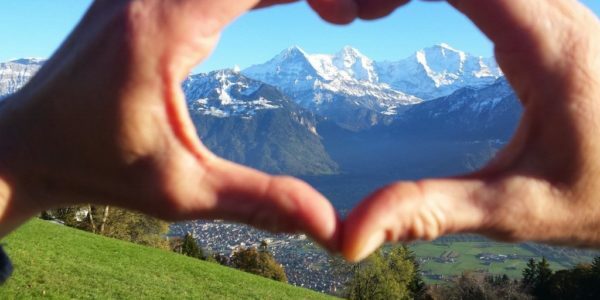 Interlaken offers it all. 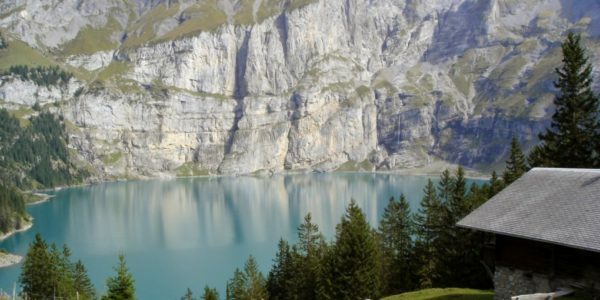 Discover real Switzerland in one day on our unique, exclusive private top tours. 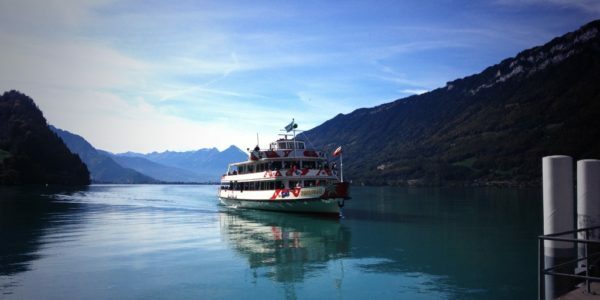 Amazing day tours from Interlaken which have never been offered that way before. 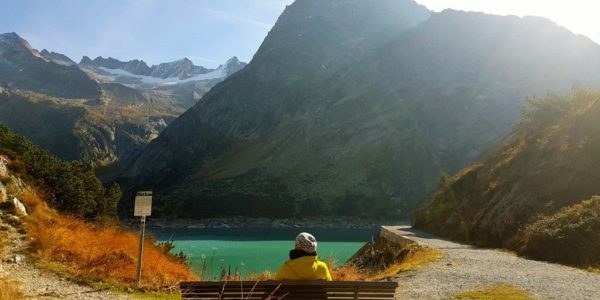 Enjoy breathtaking nature, adventurous activities, charming villages, Swiss traditions and culture and sample our national Swiss food. 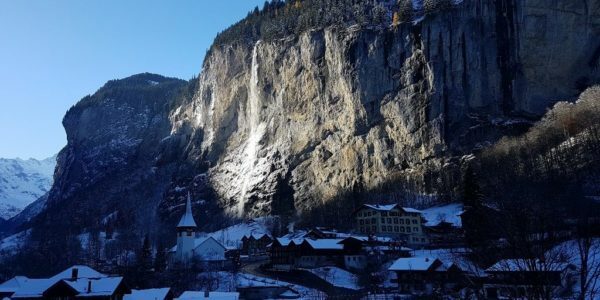 We are dedicated to hospitality and love to create you an unforgettable day, and therefore the schedule of the tour can be adapted according to your personal desires. 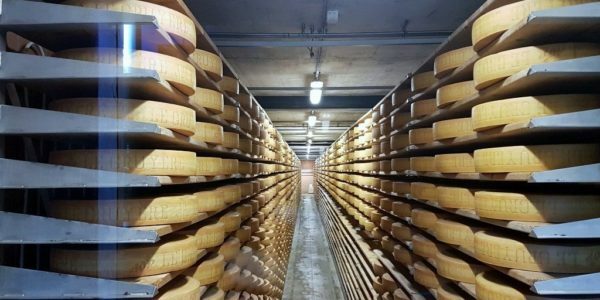 Visit the famous Gruyere Cheese and the Cailler chocolate factory and taste the Swiss favourites Sweets. 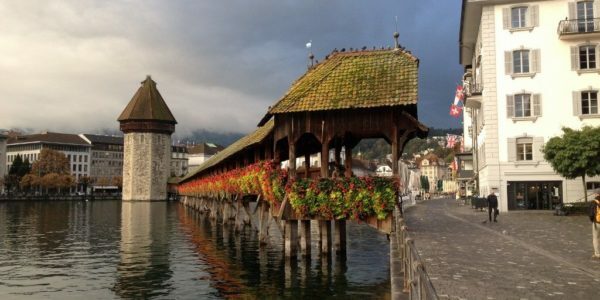 Stroll around at the carfree old town of Gruyere and discover the Capital Berne – a Unesco World Heritage city. 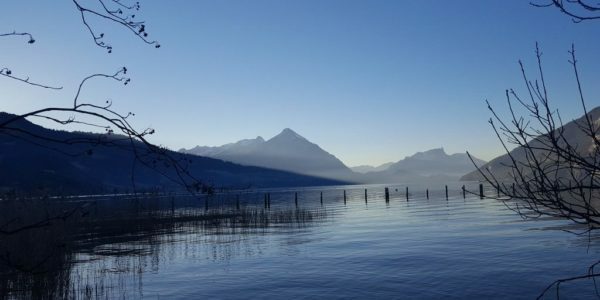 Discover the Interlaken and the area. 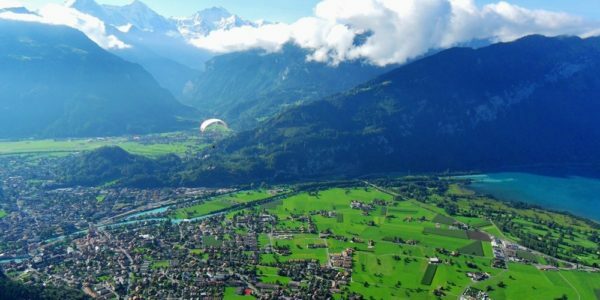 Interlaken, Switzerland’s Top tourist destination which offers it all: Buzzling tourist town, incredible view points, lakes, waterfalls, villages, cows and farms.